Southern Vintage is based in Macon, Georgia and delivers to events all over the Southeast United States. Our vintage rental collection will enhance any style event: modern, retro, classic, shabby chic, indie, steampunk, rustic, elegant, beach or whimsical. Appointments to visit our studio are available upon request. We operate out of a residence, so visits are scheduled by appointment only. Please contact us if you are interested in requesting an appointment. 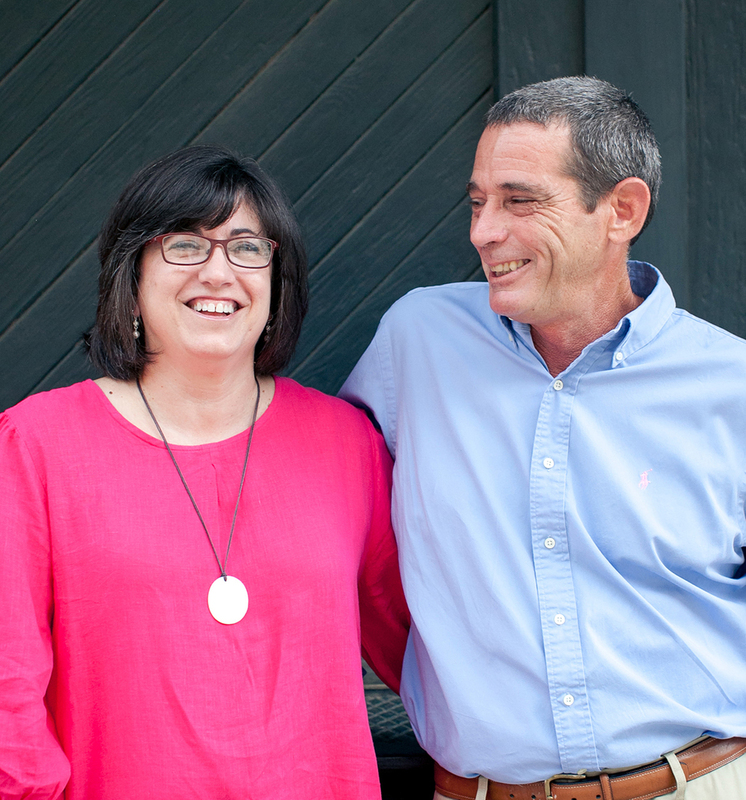 Holly (co-owner) and Bill (co-owner and manager) have always loved vintage treasures. Their first home was built in 1920 and was originally a honeymoon cottage for the Rooney Plaza Hotel in Miami, Florida. They visited Bill's family in Macon, GA often and enjoyed finding unique antiques for their home. They moved to Macon in 2007, into another old home that they still cherish. Their home was built in 1937 and designed by Macon's first female architect, Ellamae Ellis League. They deeply appreciate the beautiful things surrounding them in Macon: big old oak trees, charming old houses, stunning wood furniture, antique silver and china, and well worn books. You might say that old is in their souls. In 2011, they started collecting vintage items in anticipation of the wedding of their daughter, Callie. They loved the process of searching, finding and restoring the unique treasures so much they decided to create Southern Vintage. Holly and Bill have cultivated a large collection of beautiful vintage treasures to share with you for your wedding or event. Callie attended the University of Florida for Early Childhood Special Education and starting teaching right after grad school. After teaching for five years, she has joined us as customer relations manager. Joining the family business was a choice she made while she was expecting the arrival of the family's first grandchild. While academics and teaching are still dear to her, joining the family business seemed like the right choice at this point in her life. She now owns Eliza Jane Lettering and manages invoicing, social media, email correspondence, and website maintenance for Southern Vintage. "I grew up singing on stage, so working for Southern Vintage and building my own small business (Eliza Jane Lettering) has allowed me to tap back into my creative side. I am looking forward to working with brides and helping them make their big day as beautiful as possible!" Southern Vintage is able to assist you in styling from our collection. We provide a one-hour consultation appointment for free. In place of the free one-hour consultation, we can create a custom Pinterest board of ideas that will work with your vision. If you need styling assistance following your free 1 hour consultation, we would be happy to refer you to a stylist who has worked extensively with our collection.